Welcome to I Love It All, I'm Monika Wright. 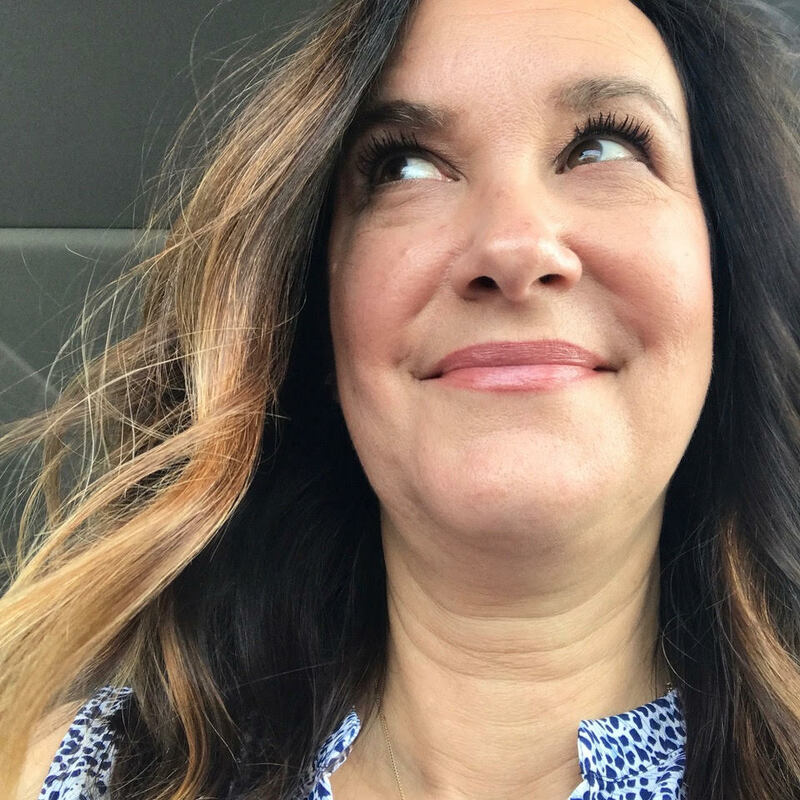 If you are following along with The Twinery | PSA Essentials blog hop, you should have arrived here from Tami Mayberry's blog. 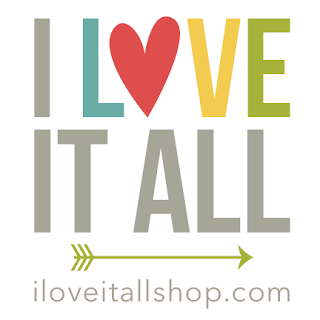 If you're a regular reader of I Love It All, you'll want to begin at The Twinery blog and hop along from there. Be sure to read through to the bottom to find out how to become eligible for awesome prize packs. And don't forget, there will be new designers each day sharing how they've used The Twinery Twine and PSA Essentials stamps in new and inventive ways! EEEK, don't be scared, it's not Halloween yet but I just couldn't help myself. These holiday designs from PSA Essentials are so fun and cute and kid-friendly! I used the Charcoal baker's twine to sew my spider web, using a needle for plastic needlework canvas, and placed this sweet Mummy image from the Happy Halloween set on top of the hand-sewn web. I used a glassine envelope to hold my card that was tied off with more baker's twine and a circle punched mummy image. I used my long-reach hole punch to make my holes before sewing the Mandarin baker's twine through. Since I'll have two kidlets in school this year, I'm going to be putting my PSA self-inking stamper to good use. Let's see 2 kids x 15 kids in each class...yep, lots of stamping and twine tying at our house! I first layered my 3" scalloped circle, then the pencil, which was topped with my stamped sentiment. I punched two holes, using my Crop-o-Dile on each side of the pencil and tied both Mandarin and Charcoal baker's twine from The Twinery into a knot. I then circle punched out just the friendly witch image and adhered it to the top of my knot, which gives it a dimensional look and feel. Here you can see the layers and how I then knotted the ends of each strand of baker's twine. 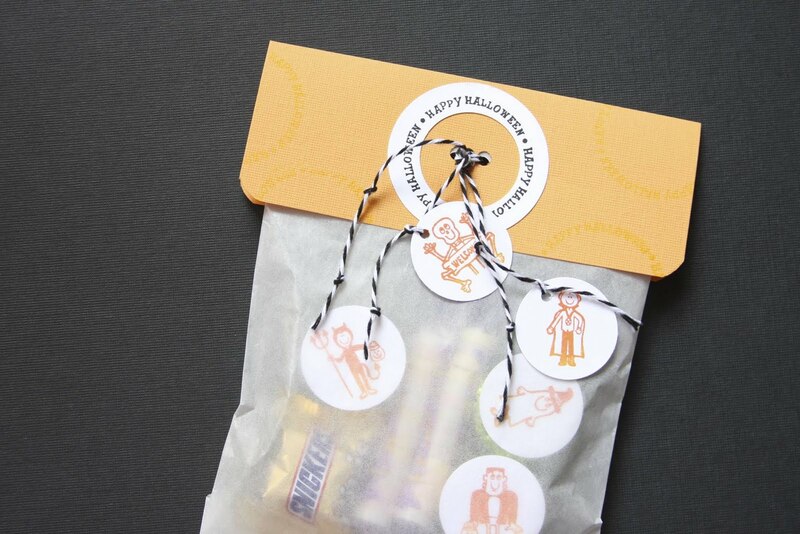 In case my girls aren't going to let me get away with giving pencils, here's a cute way to package those sweet treats. Instead of a plastic sandwich bag, why not use some glassine bags? It adds a touch of mystery. Wondering what those stamped images inside the bag are? Just top your Reese's peanut butter cup with a stamped image from your favorite PSA Essentials stamp set and you've just added more fun to your goody bags! Have an adult party you're planning? Wrap your punched scallop shape with some Charcoal baker's twine to mimic a spider web, adhere some pop dots behind your PSA stamped image and your party invite has just been kicked up a notch! The idea of wrapping the scallop-punched shape was shared by Stephanie, one of the Designers for The Twinery blog and I just adore the look. 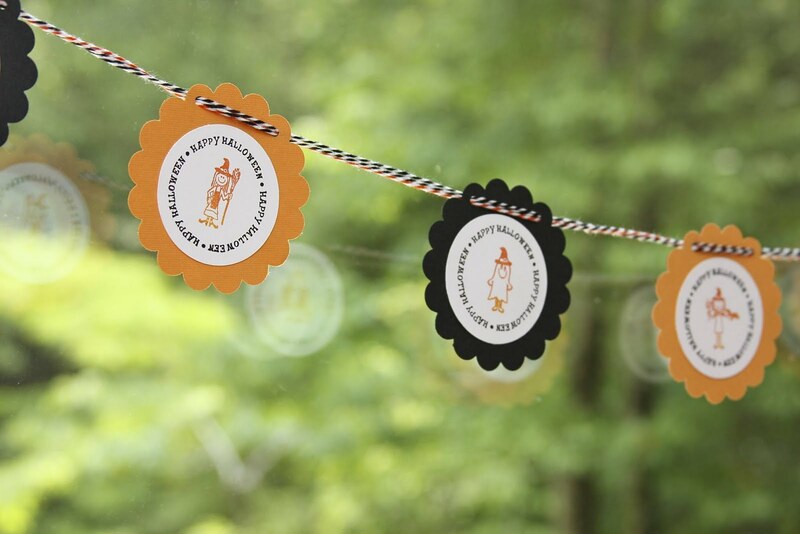 We love holiday decor at our house and you'll often find our kitchen window adorned with seasonal banners. Punch your banner shapes, add your sentiments, string it all with 3 strands of baker's twine and you are ready to "boo-tify" your neighborhood. The two-color ink selection on each of my designs was accomplished in one quick, easy step, thanks to PSA Essentials' award-winning inks. See the reflection in the glass? That's because I added images to the front of the banner garland so that it's cute from both inside and outside. 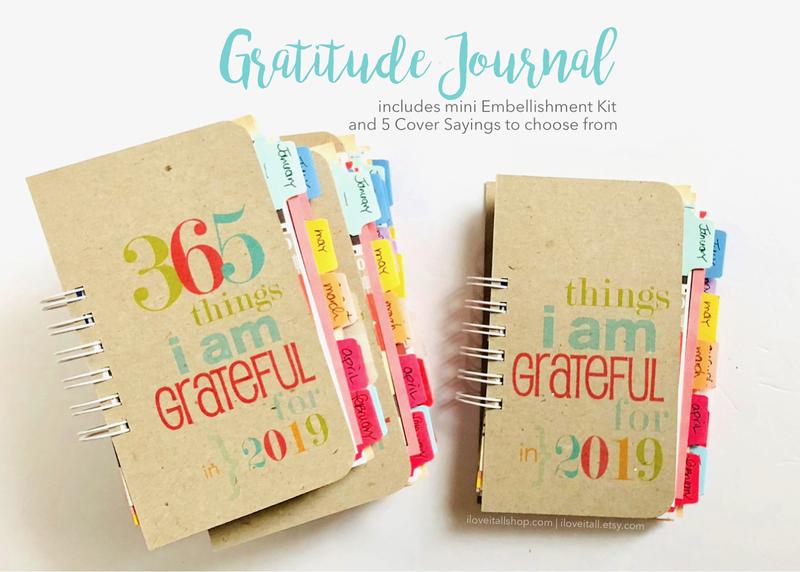 Be sure to hop along to the blog of Anothonette Chavez, where she'll be sharing more inspiration. PSA Essentials manufactures custom, self-inking stamps (think return address labels.) 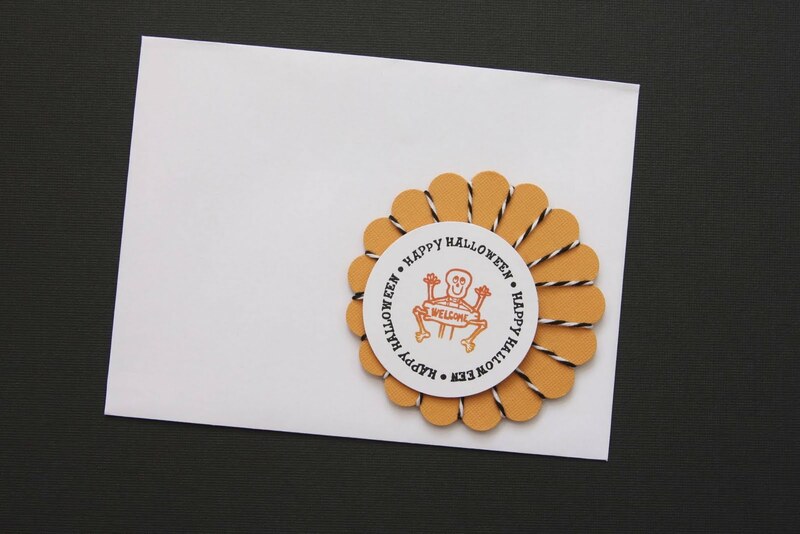 We have patent-pending Peel & Stick technology which allows you to PEEL away your custom stamp and STICK on a new design, and we have thousands of designs - from Holiday, Birthday, Sentiments, and licensed Peanuts, Hello Kitty, U.B.U., Smirk, College & Universities, and Greek Life, making PSA Essentials perfect for crafting! The self-inking stamper (and 22-ink cartridges) give a crisp, clean and consistent impressions every time, the technology allows you to interchange your designs quickly for scrapbooking, cardmaking, creating gift tags, bags, wrap, making favors and decorations. Winner will be chosen on 6/13 and announced on The Twinery blog as well as on the Facebook pages of The Twinery and PSA Essentials. Super great ideas, love all the ways you used the stamp set and twine. 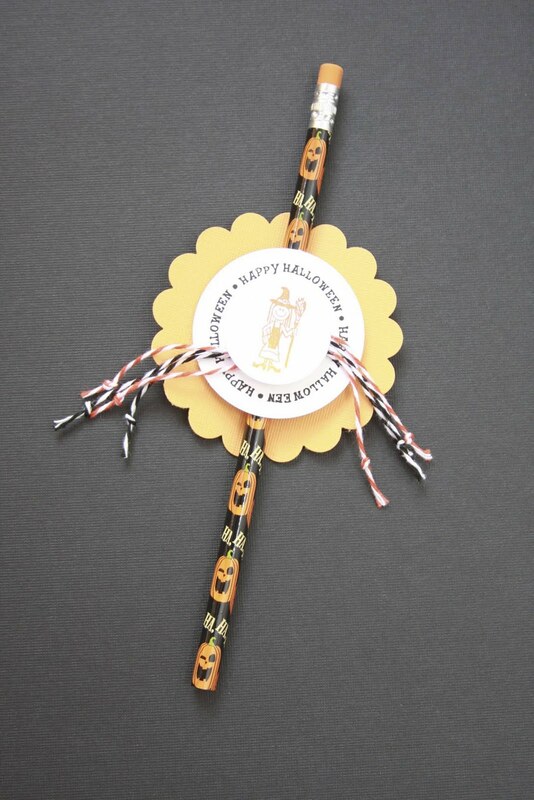 Love the web, the topper, and all your fun Halloween goodies. You're sure ahead of the game this year! Wow! You really outdid yourself! These are amazingly cute ideas! Hmmm... these ideas would be great for any holiday! Fun projects! Great use of the stamps and twine! you are soooooooooo creative! love all your projects: fabulous ideas! Fantastic ideas! Thanks so much for sharing them, and for the chance to win! AMAZING projects!! What great ideas! 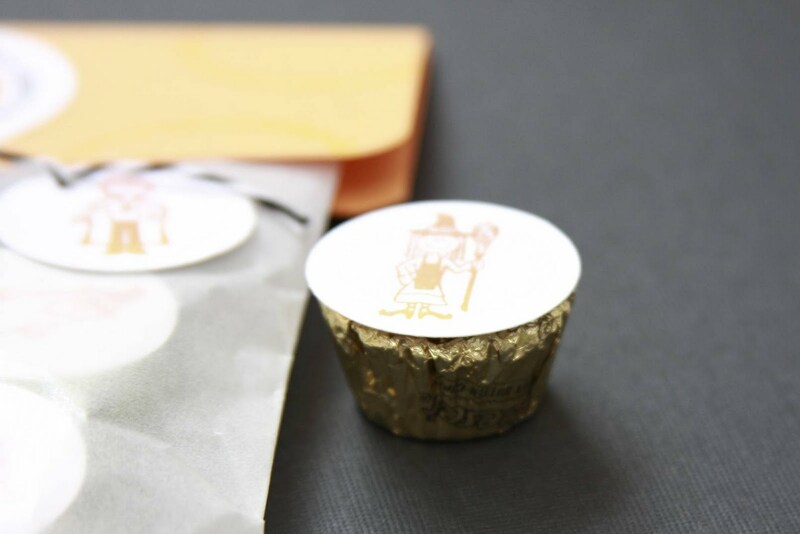 Never would have thought to put a little stamped image on top of a peanut butter cup! Thanks for sharing! Wow! You've been busy. Great projects. Wow, you are a busy girl!! I love these projects, fantastic ideas here! You never cease to amaze me with the creative ways you use twine! Thanks for inspiring - and sharing the goodness. Enter me for the twine, please! Cool project ! You are so creative! I love all of your Halloween ideas. Halloween just happens to be my 14 year old daughters favorite holiday. I will have to bookmark these ideas for her to use. Thanks so much. Love your projects! Especially the way you wove the twine onto the scallop punch. Awesome!! I ADORE halloween, and I adore your projects--all of them! Super cute ideas! I especially love the spider web. You always have such cute, simple and classic ideas--my kind of style! Love it! Holy Cow Batman...you went all out. Super projects...string art, i remember when...Great job. TFS! Such a great idea to make a spider web! Thanks for sharing. Really like the wrapped scallop and the spider web with the twine. Quick and effective...very creative! Halloween is my FAVORITE holiday, so I loved your post. Especially the garland. Too cute. These are such fun projects! Love the twine web. You are so clever, I love the spider web! Fabulous projects!! I love tour twine spider web and your banner is darling!! very cute ideas. any of these would be great for small gifts for neighborhood children at halloween. Yay Monika!!! Love, love, love your projects! Very cute...and Halloween will be here before we know it! Thanks for the ideas! Fantastic projects. Short tutorials and all. Bookmarking your blog. Cute! Love the stamp. Absolutely terrific post, Monika...your projects are wonderful!!! What a fabulously original project! I especially love the twine spider web. 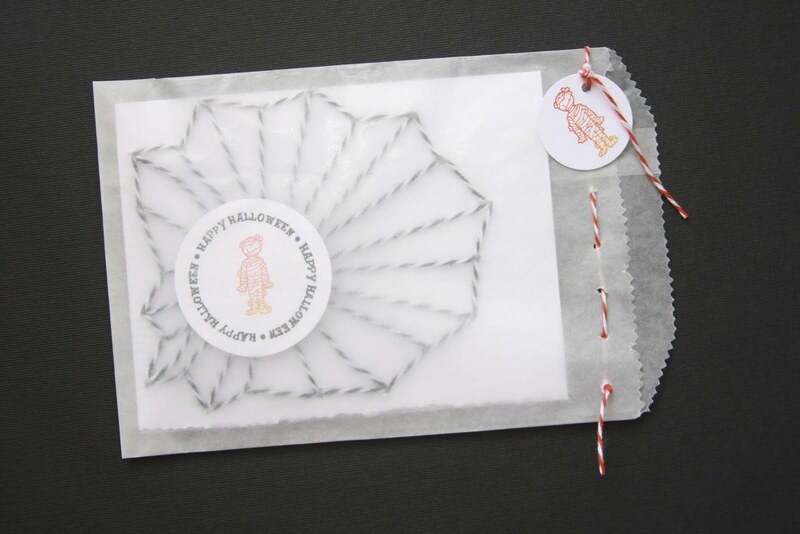 Perfect Hallowe'en package! Your spooky designs are so so cute! Totally cute. Such great ideas here!! WOW...awesome work, Monika! These are by far my favorite projects on the blog hop. Loved the baker's twine web. Stunning projects! I love the spider web! Love your projects! Even though Halloween isn't a big thing where I am, the projects you made were still cute and I'm sure I could adapt them for other themes. Thanks for the ideas! These Halloween projects are amazing, Monika! You showcased the stamps and twine equally well. I love them all! Awesome Halloween projects, Monika!! Great job! Wow, so creative. Thanks for the cute ideas. Happy to access your blog as love your style. Your Halloween treats turned out adorable. Great webs using baker's twine ~ cute! Also Following PSA & The Twinery and hope to win a prize. Thanks for a great blog hop! WOW!! You have so many wonderful and creative projects!! LOVE the spider's web! Such a cute idea!! Fun, fun ideas!! How adorable...these projects are great!! Job well done Monkia.... Love your presentation and your projects are so cool..you really rocked this!! OMG, I LOVE, LOVE, LOVE these projects. I don't know what it is about Halloween but I adore projects for that holiday. Love the creative way you use the twine! Thanks for the inspirations! you were a busy little monster! *giggle* love all your halloweeny themed projects. your use of twine is fabulous! gotta love the banner - that's my fav. This is sooo clever! I love how you've created a web with the twine - amazing! So Cute!!! Love all these projects!!!! Monika, these are ALL such sweet ideas ... makes me wish it were Halloween already! Such fabulous creativity! These are all fantastic... you've given me some great ideas for my boy when Halloween rolls around!!! I especially love how you topped the Reese Cups... neat idea! What a glorious tribute to your husband! Congratulations on your 13th anniversary! Great ideas!! 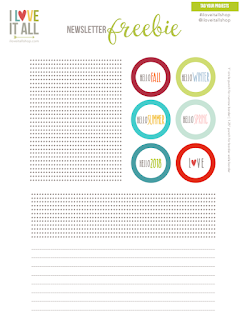 Thanks for being a part of the blog hop ! 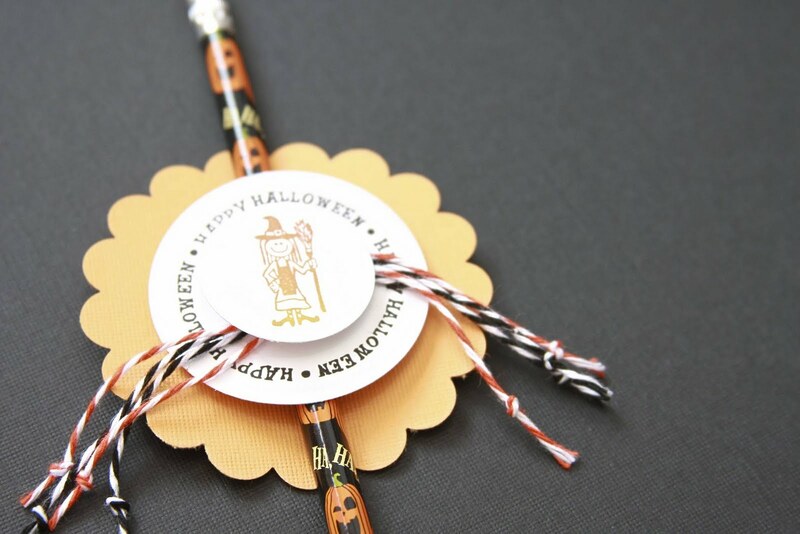 Such a great idea to make halloween gifts! TFS! Superb creations...Thanks for the inspiration for all the Projects. What fun projects! Great job! 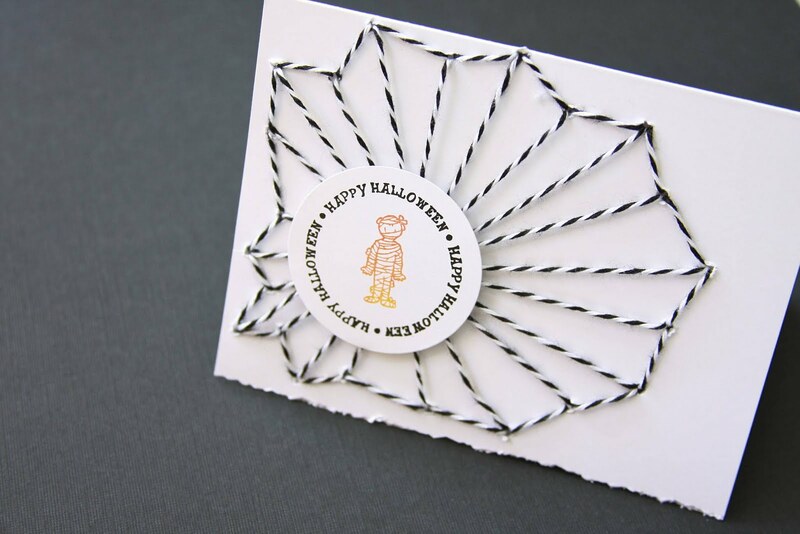 seriously..how super fun are those Halloween creations! Love all the Halloween ideas! Having fun with th blog hop! Love these projects! That spider web is fabulous! Ok, now I REALLY want Halloween to be here!!!! Fabulous projects! I love your style!